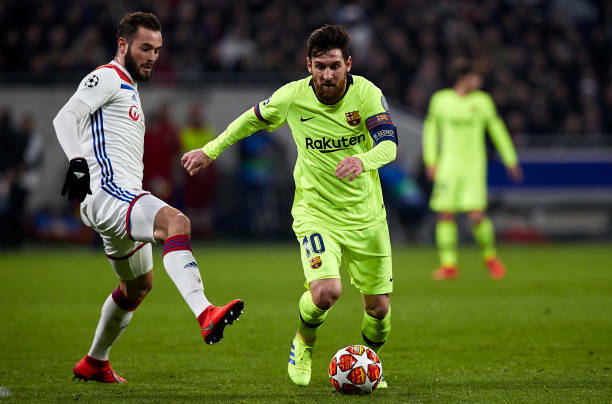 Barcelona were held to a goalless draw at Lyon in the Champions League last-16 first leg. 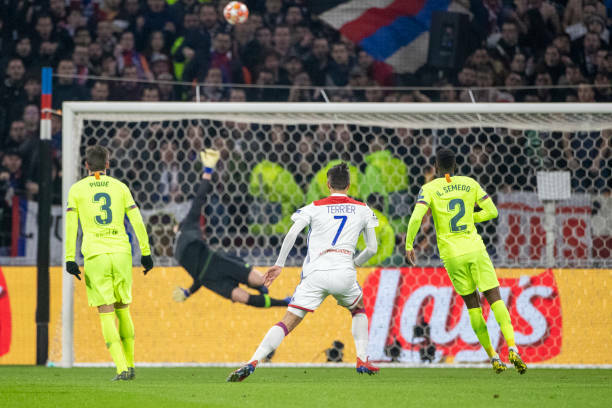 Lyon had the better chances in first-half, but Barca goalkeeper Marc Andre ter Stegen produced a world-class save to tip Martin Terrier attempt onto the bar. Barcelona asserted their dominance as the match progressed, but failed to find the net ahead of the return leg in March 13, with only four of their 21 attempt finding the target. Barca now have a big 10 days ahead as they move to Sevilla on Saturday before heading to Real Madrid for a double header in the cup and league next week.